Grew up Baptist and is still as devoted to her religion as she was when she was younger. Her restaurant that she owns with her sons, Jamie and Bobby Deen. 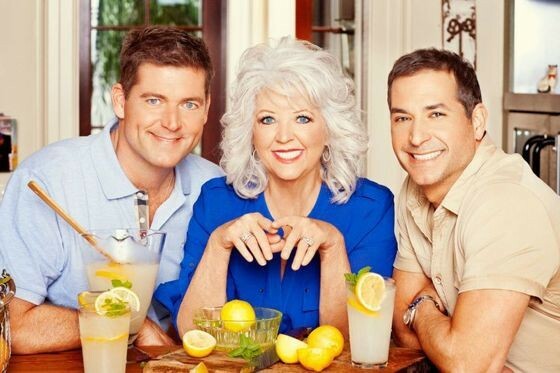 Paula Deen could fall under two categories either chef on her TV show, and also restaurant management due to her owning and operating The Lady & Sons restaurant with her 2 sons. 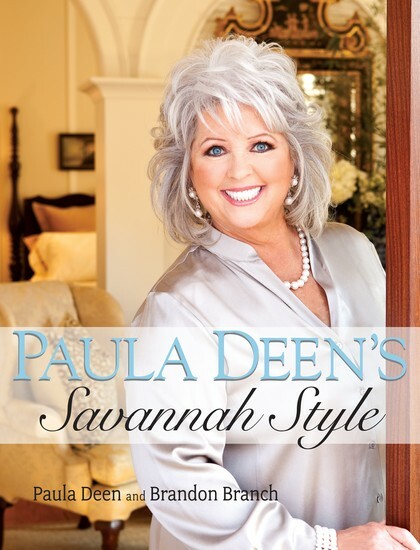 She learned the secrets of Southern cooking from her Grandmother some 30 years ago. She had no idea at the time that the love for Southern cooking her grandmother instilled in her would lead to a life-long career. Newly divorced and with only $200 to her name, Paula packed up her two sons and moved from Albany, Ga., to Savannah. There she started her own catering business called The Bag Lady. Soon her business grew to big to the point where she decided to open up her first restaurant called Lady & Sons, which can still be available to go to today. After much success, she decided to publish cookbooks. Soon she grabbed the attention of Gordon Elliot, who would then start her connection with the Food Network. 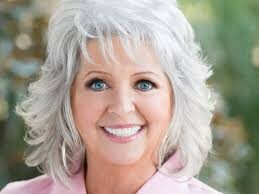 Paula Deen learned how to cook from her grandma. After her parents died and her divorce from Jimmy Deen, she used cooking as a method to help control her panic attacks and agoraphobia due to cooking required to stay inside with her family. Her caring for her family and to make sure they didn't continue to suffer she became determined to find a way to use her hobby of cooking to profit off of something. Her secret is that she was motivated by her family to continue to strive for a better life.